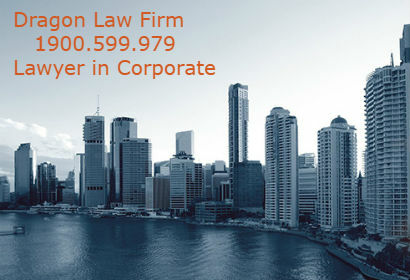 Famous law firm in Vietnam in benefits of laborers when company has dissolved is willing to support any questions from our value local and foreign investors. 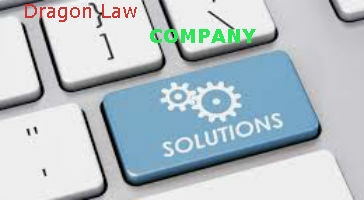 As the business operation has deteriorated, the company dissolved and decided to terminate labor contracts. 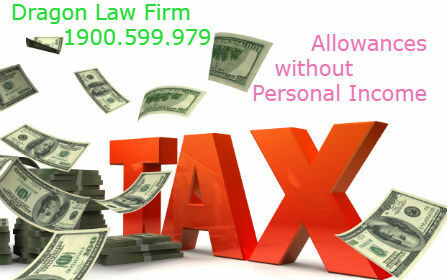 So what does the company have to do to employees and what rights do the laborers have? 1. In case there is a change in the structure or technology that affects the employment of many employees, the employer shall elaborate and implement a labor utilization plan in accordance with Article 46 of this Code. In case new jobs are created, priority must be given to re-training these employees for continued employment. In case the employer cannot create new jobs and have to dismiss employees, the employer shall pay job-loss allowances to the employees in accordance with Article 49 of this Code. 2. In case more than one employee face the risk of unemployment for economic reasons, the employer shall elaborate and implement a labor utilization plan in accordance with Article 46 of this Code. 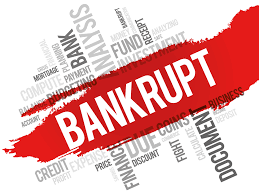 In case the employer cannot employ and have to dismiss employees, the employer shall pay job-loss allowances to the employees in accordance with Article 49 of this Code. 3. The dismissal of more than one employee in accordance with this Article may be implemented only after discussion with the representative organization of the grassroots-level employees’ collective and notification 30 days in advance to the provincial-level state management agency of labor. d. Measures and financial sources for implementing the plan. 2. The labor utilization plan must be elaborated with the participation of the representative organization of the grassroots-level employees’ collective. 1. 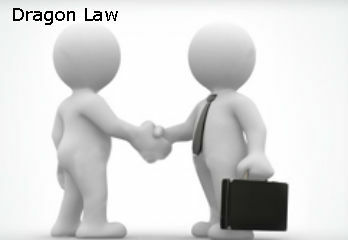 An employer shall pay a job-loss allowance to an employee who loses his/her job under Article 44 of this Code and has worked regularly for the employer for 12 months or longer. 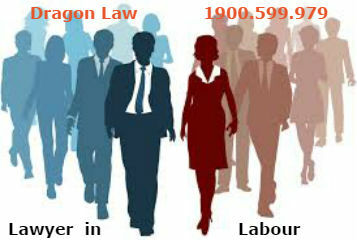 The job-loss allowance is equal to 1 month’s wage for each working year, but must not be lower than 2 months’ wage. 2. The working period used for the calculation of job-loss allowance is the total time during which the employee actually works for the employer minus the time during which the employee benefits from unemployment insurance in accordance with the Law of Social Insurance and the working period for which the employer has paid a severance allowance to the employee. 3. 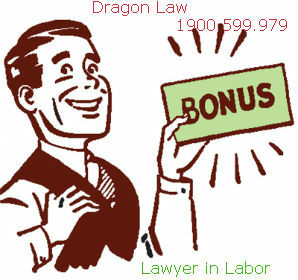 The wage used for the calculation of job-loss allowance is the average wage in accordance with the labor contract during 6 months preceding the time the employee loses his/her job. 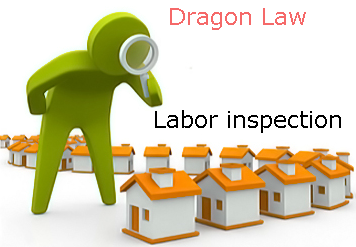 With many years specializing in labor consultation for companies, best law firm in labor in Vietnam, Dragon Law is willing to support.